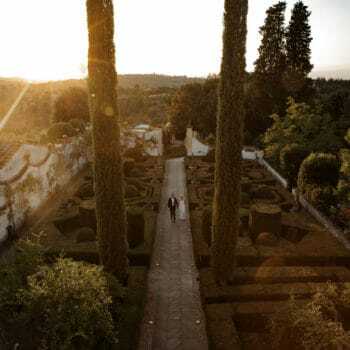 Kaylin and Ben’s beautiful outdoor garden wedding at the Maravilla Gardens is full of soft pastels, picturesque surroundings, hints of gold, and their cherished loved ones. With simple yet elegant draping over the ceremony and hedges surrounding the entire event, this real wedding has a romantic, charming atmosphere with the perfect balance of rustic and vintage elements. Lisa Silva Photography photographed Angel and Ian’s romantic beach engagement, capturing their carefree love every step of the way. The bride-to-be flaunted two elegant gowns while she enjoyed a glass of bubbly with her soon-to-be husband, set amongst a peaceful and gorgeous background, making this session one full of luxury and romance. 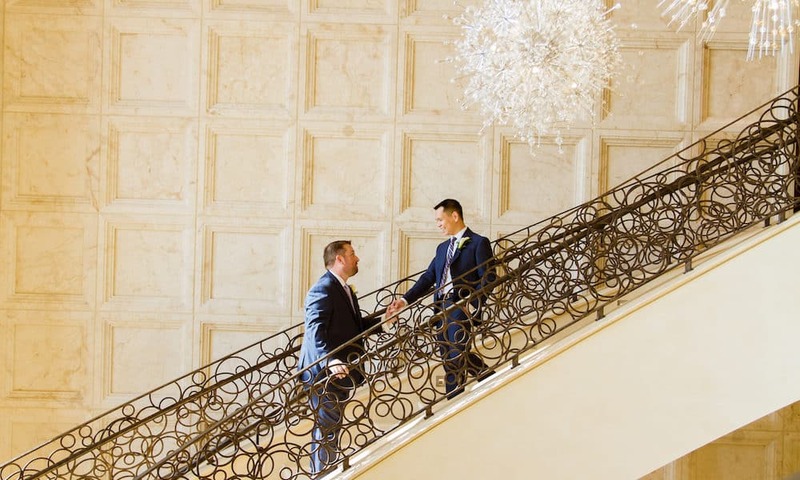 Matt and Andrew are the cutest of couples who held an intimate wedding with their closest loved ones. However, their reception was anything but intimate. Overflowing with greenery, bold yellow tulips, and glass vases and centerpieces, Lisa Stoner Events designed a luxurious setting for everyone to celebrate this newly-wedded couple’s bliss. 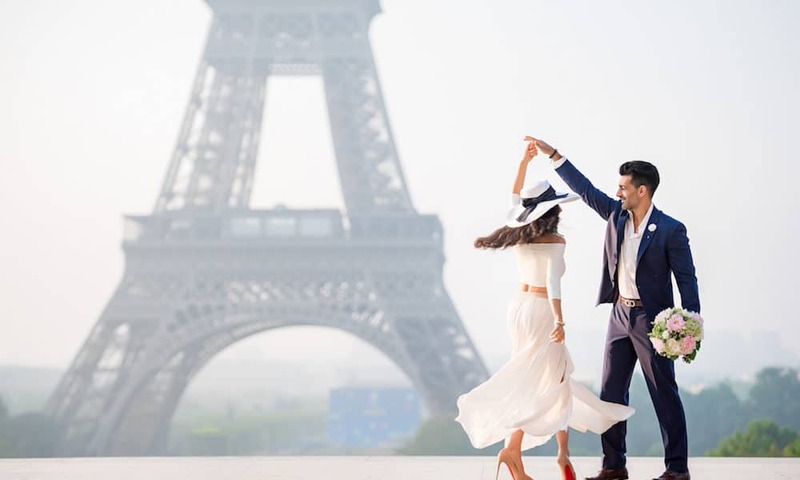 Par and Amir’s engagement session in Paris is nothing short of stunning, elegant, and stylish. With two glamorous wardrobes and a couple oh-so-in-love in the most romantic city in the world, this shoot is absolutely flawless. Fran Boloni of The Paris Photographer ventured throughout the city with these two, documenting their contagious romance. Naseem Events envisioned a style of classic and romantic with a hint of boho for this wedding inspiration that was captured perfectly by Yasmin Roohi. Happening right around sunset, this intimate reception is full of dreamy details, including beautiful hand-painted macarons with a henna design. Katie Horseman Photography captured this sweet real wedding of Leigh and Stephen, which was an outdoor ceremony and tented reception on the waterfront in the Eastern Shore. 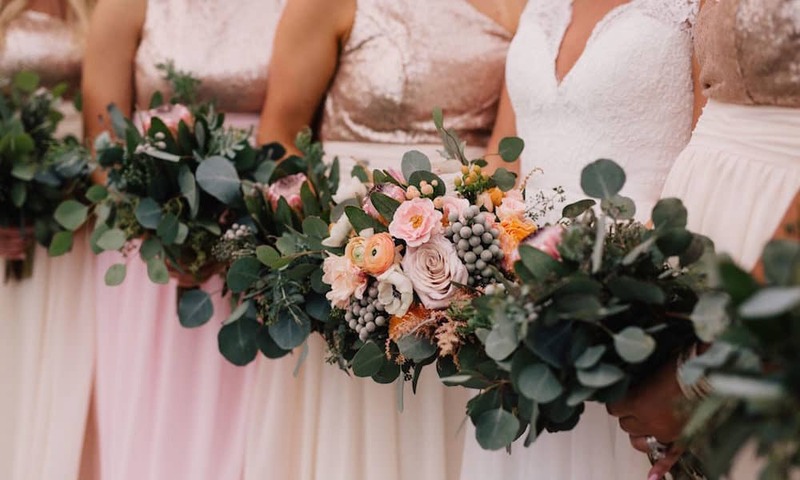 From the bride’s elegant wedding gown, to the sparkly bridesmaid dresses, to the intricate and stunning florals, this special day is not only beautiful but also overflowing with love and joy. 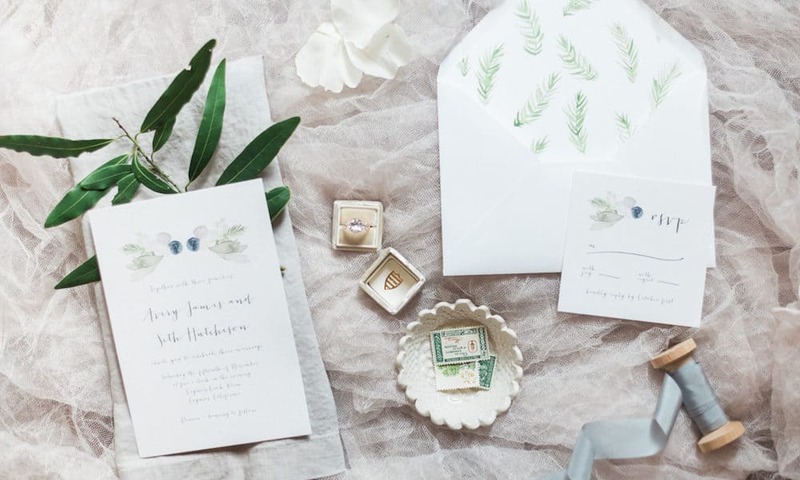 Pear shapes, emerald cuts, morganites, moissanites…Etsy has every type of engagement ring you could possibly want or imagine. 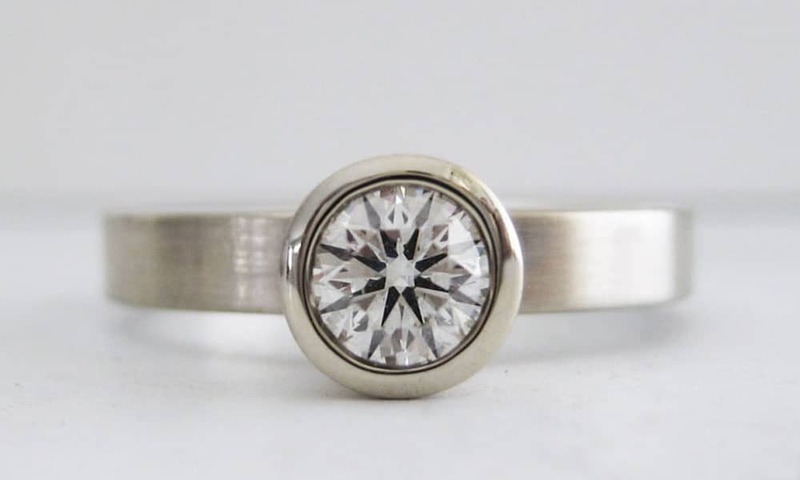 We’ve been on the hunt, and now we’re presenting you with these 12 stunning engagement rings from Etsy for under $2,000. We bet you’ll be surprised by the beauty of these rings at such an affordable price, and she’s sure to say yes to any one of these show stoppers! Plus, most are completely customizable. Radian Photography shot this bridal inspiration portraying the intimate moments shared between a bride and her closest friends in the hours before she is to become a Mrs. With copper, dusty blues and hints of blush accents, the talented Amanda Blair by Design created a stunning, feminine and elegant setting. Bonphotage beautifully captured this stylish, sophisticated engagement session between Sara and Tim, whose bubbly personalities will make your heart melt. An expansive park with a variety of beautiful scenery right in the heart of the hustle and bustle in Chicago, Milton Lee Olive Park was the perfect location to capture the effervescent love between this so-in-love couple.